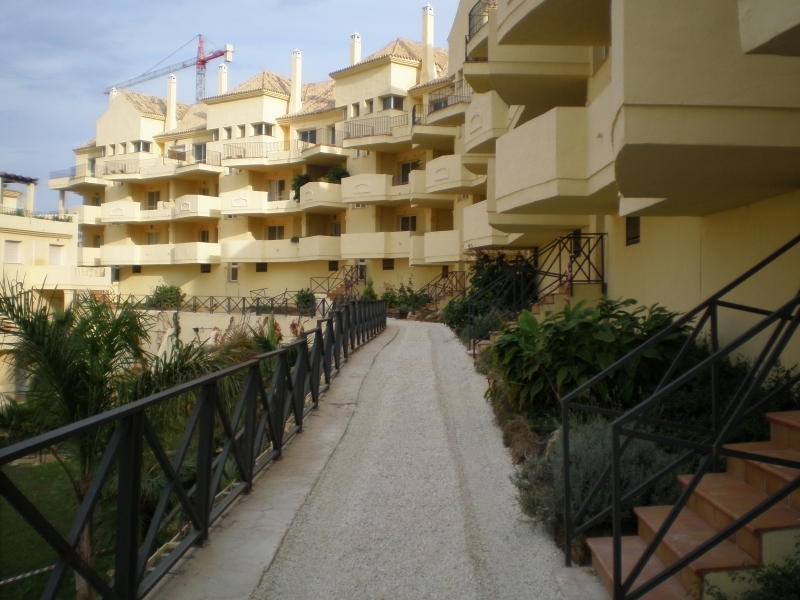 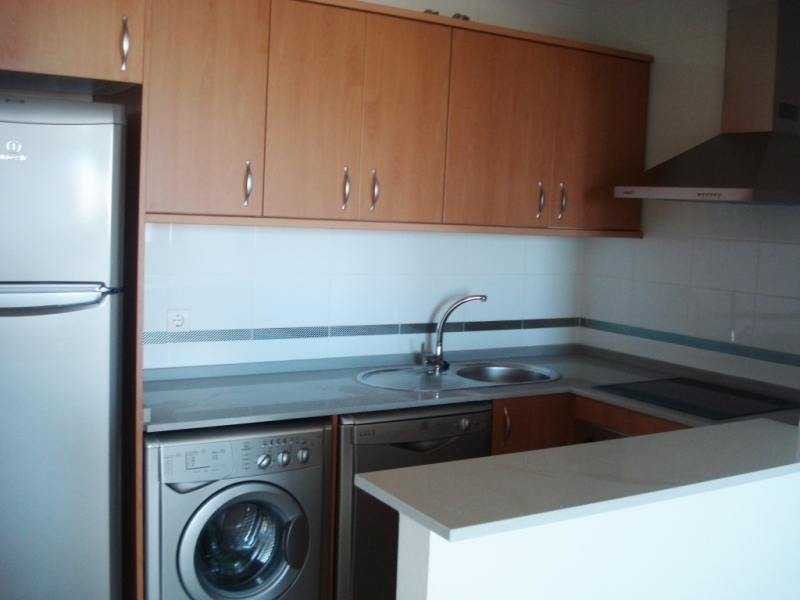 Lovely 2 bedroom, 2 bathroom (Master en suite), first floor apartment Frontline Golf to La Duquesa. 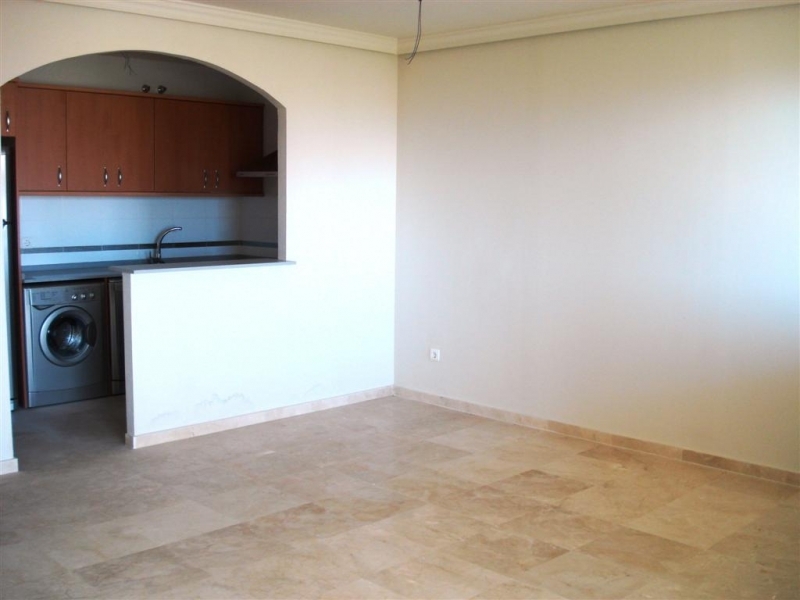 This 74 m2 built apartment plus 22 m2 of terraces, offers a lounge with fireplace and open plan fully equipped kitchen, cream marble flooring, double glazing, air conditioning preinstalled, hot and cold, satellite TV and 1 private parking place and 1 storage in the underground garage. 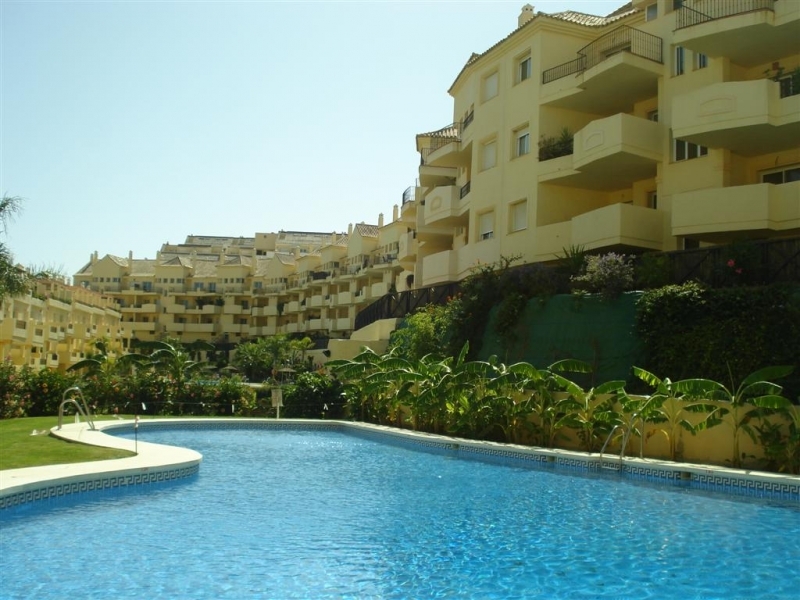 Benefits from beautiful communal gardens with swimming pools. 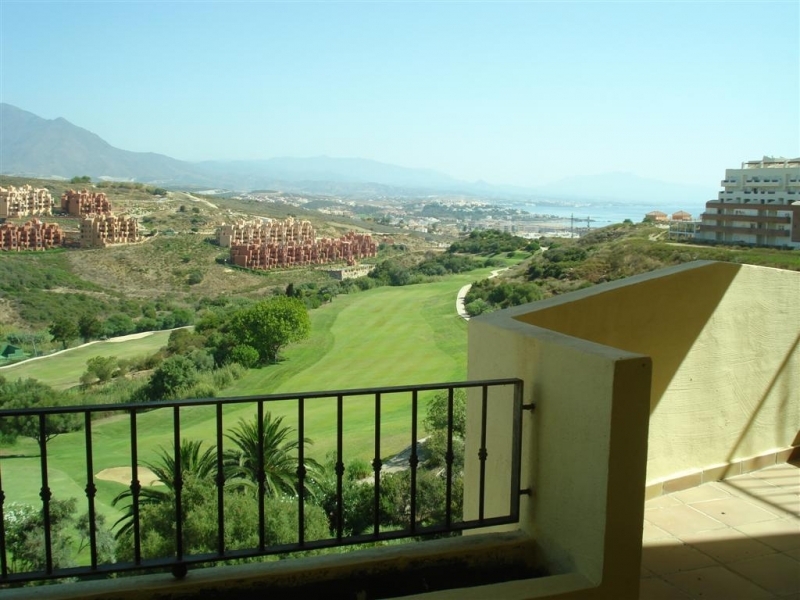 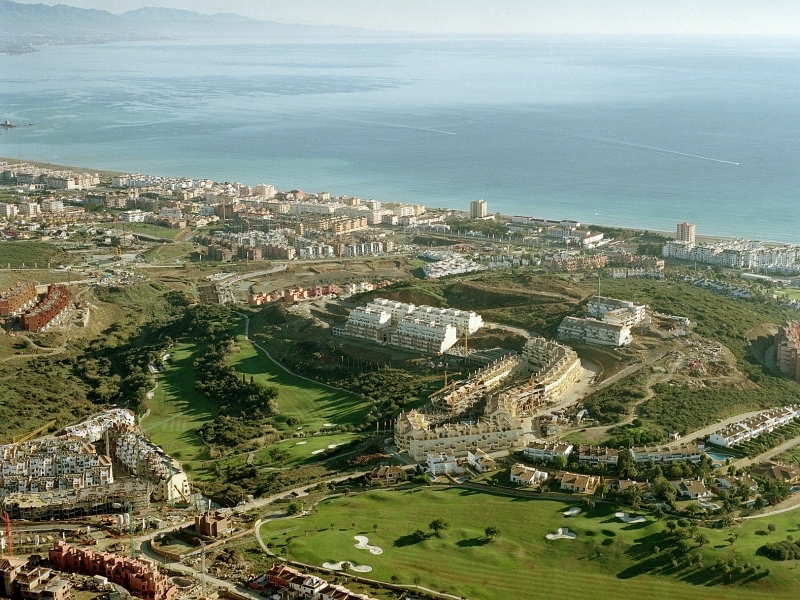 Enjoys stunning views over the golf course and to the Mediterranean Sea. 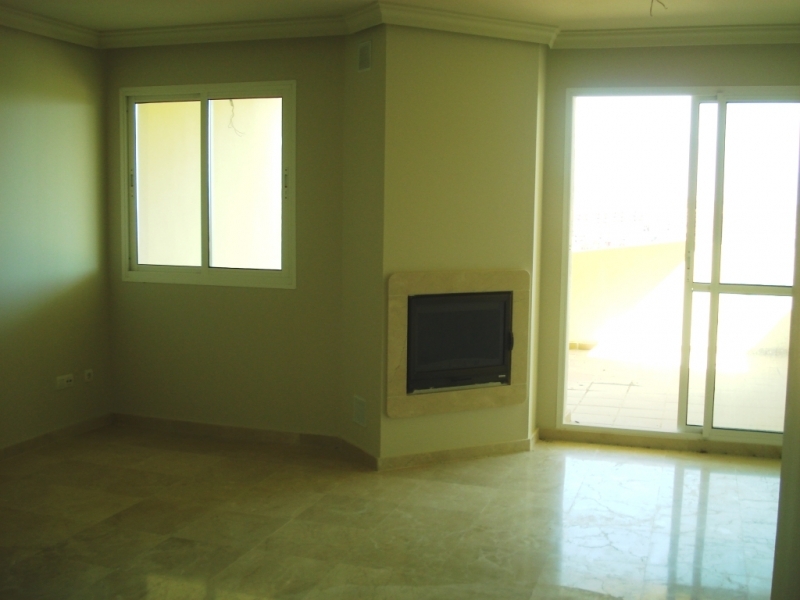 An ideal property to spend holidays or as investment, only a few minutes from the beach and the Port of La Duquesa.